The Carl’s Jr. and Hardee’s burger chains are expected to introduce a new breakfast sandwich today that’s made with a soft pretzel from Auntie Anne’s, a sister concept within the Roark Capital family. Auntie Anne’s specializes in soft pretzels. 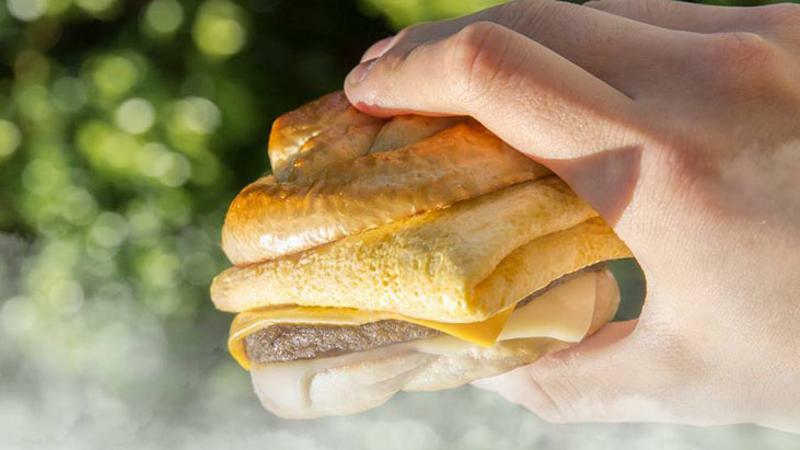 The Pretzel Breakfast Sandwich features an egg, a sausage patty and both American and Swiss cheese. Auntie Anne’s is part of Focus Brands, a restaurant-chain operating company owned by Roark, which is also the parent of Cinnabon, McAlister’s and Schlotzky’s. Ingredients from one chain have been transferred to another brand from time to time.